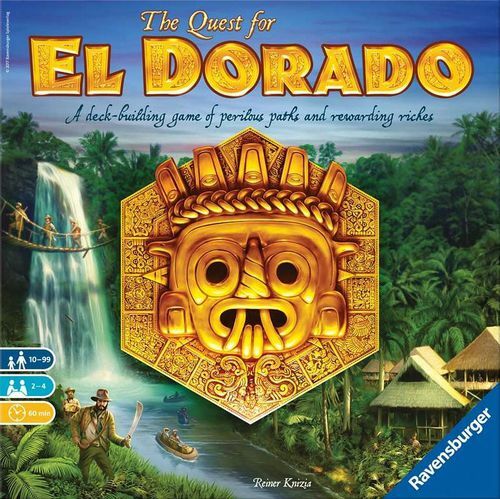 I have something new: 8 minis for The Quest for El Dorado. I've made 1 female and 1 male per player. I hope you like it.